Let kids be kids. Having a tight schedule and enrolling the child in dance or music classes at an early stage so that he/she can have an upper end is not going to help the child in any way possible. 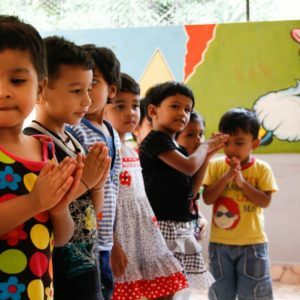 Kids have a hectic life as it is – attending a play school five days a week or even spending an entire day at the creche is a tiresome task for children, and if you are going to enroll them for additional classes, you are practically over working them. Families where both parents are working practice this method as it keeps the child occupied throughout the day, instead of sitting at home, unsupervised. Overworking or pushing the child beyond its limit is going to result in a miserable, cranky kid with unpredictable mood swings and irregular sleep patterns. Put an end to this by letting children relax, run around the house or even lie down for a bit. At their young age, it is best to let the kid what it wants to do. Keeping a routine is an easy way to instil a healthy habit onto the child. By allowing individual time slots for particular activities, you create a sort of timetable for your child. For example, set seven in the evening as dinner time and nine as bedtime for your child and religiously follow it daily. 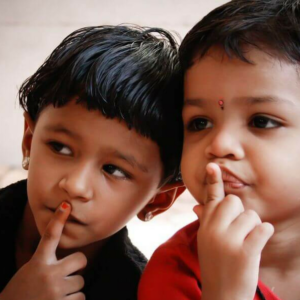 Doing so will teach your child of what is expected from him/her and also teaches them a sense of time management and responsibility, not to mention it gives the parents a sense of control over things. Not sticking to the routine confuses your child. He/she might wonder why you let them play out after dinner yesterday but deny them today. Stick to the routine but be open for exceptions. Let your kid know that it is important to stick to time and also be able to adjust to unexpected circumstances. Focus on the positives. Children love to get attention, adoration, and appreciation for their work, so make sure you give that to them. Media and public opinion have an immense hold on society and perception that kids get judged from the beginning of their time. Step away from that and focus on appreciating your child for every good or kind you see him/her perform. Acknowledging and thanking your child for any act of kindness they perform irrespective of how small they maybe will motivate them to focus on the right – the brighter side of things. Children thrive in crowds and learn from their parents, so if you plan on letting your child play alone in his/her room, he/she is going to grow up as a recluse. No matter how busy you are, a lot of time during the day where you sit down and talk with your child. Ask them about their day, what they did or something as simple as what they would like to eat or what they are doing at the moment- just make sure you get them talking. Interacting with parents play a fundamental role in a child’s social skills. Spend at least half an hour both at the beginning and the end of the day to ask your kids how they feel and what they did that day and listen to them. There are many ways, tricks, and tips to smart parenting but it all boils down to what is comfortable for you and your child. So take time and work with the pointers given above and see if it helps and doesn’t forget to let us know if it did in the comments section below. 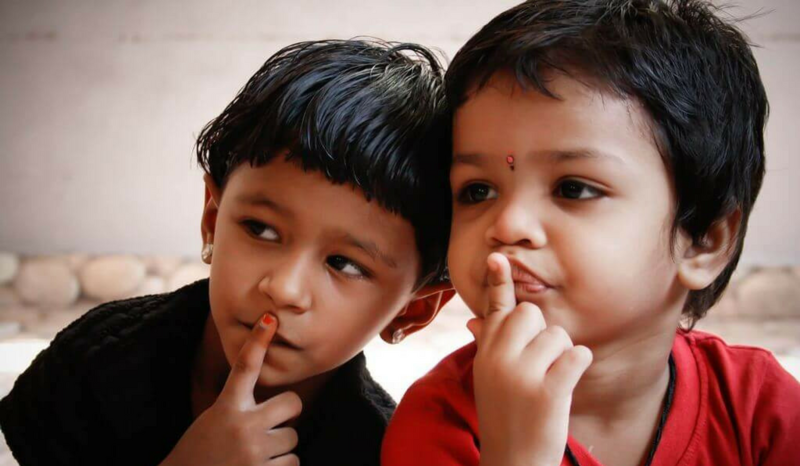 If you would like to know more about what we do, then click here and head to Kanchana Paati – A place like your mother’s for your child.